alaTest ha recogido y analizado 114 comentarios relacionados al producto Samsung WW90M645OPO (Grey). En promedio, la calificación para este producto es 4.9/5, al ser comparado con la calificación 4.3/5 de otros productos en la categoria productos. En promedio, los usuarios valoran este producto en 97/100. 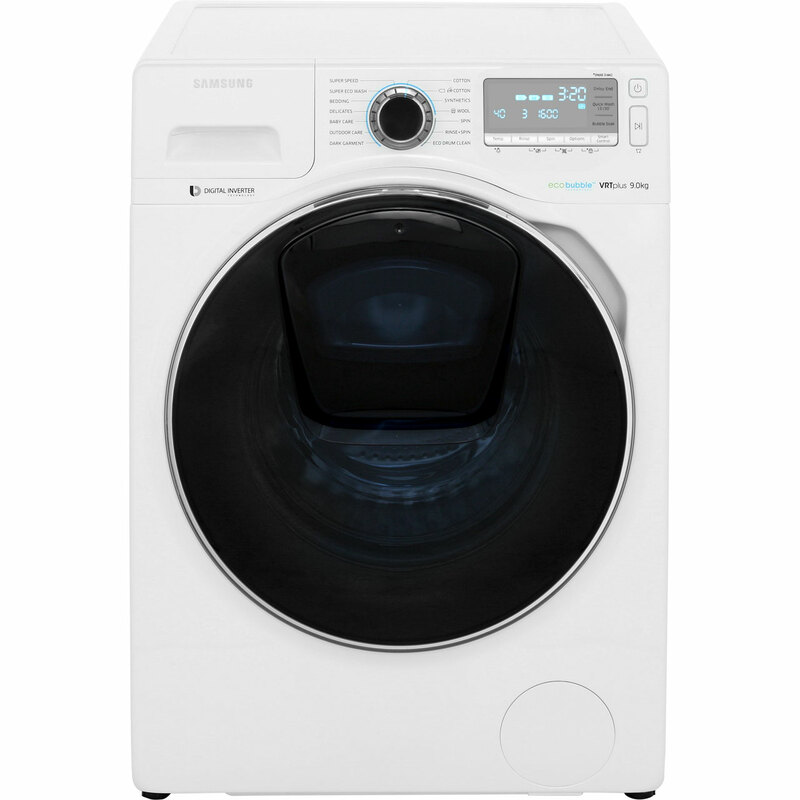 "State of the art Samsung product, Samsung can only produce more better technology in the washing machine facilities and applications for it "
"We have replaced our Washing machine which was a Samsung for this one. It is much quicker it has add wash which is fab for forgotten items you find on the stairs. It looks really smart and classy in the kitchen. " I'm so pleased I decided on this washing machine. It's really easy to use; so easy in fact that all three children are now aficionado's n using it! My life is complete. A great product at a better price. 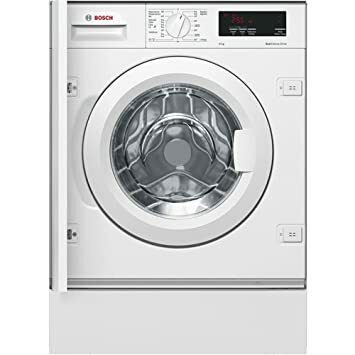 Fantastic washer in every way and you can even wash from your smartphone excellent product!!! "Very pleased with the machine. Nice and quiet and washes well. I like the App so I can monitor the progress of the cycle. " Brilliant household appliance, a real must have.